Everyone loves surprises. Why not treat your loved ones or friends with a bottle of vintage wine or wine lesson? 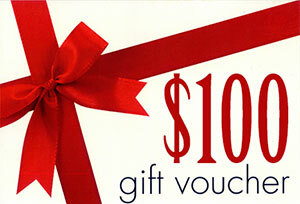 Great for birthdays, anniversaries or even as a simple thank-you! Our gift vouchers are available in SGD 50 & SGD 100 and they are valid 12 months from the date of purchase. This 2-hour Master Class and tasting will cover the history, wine communes, styles and all of the factors that make Bordeaux wines so unique. 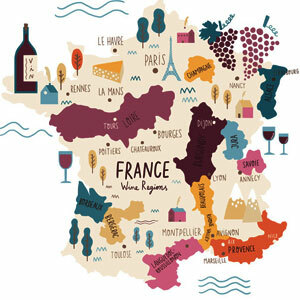 This class is designed to provide beginners with the basic knowledge on the wine regions of France in a fun, interactive and informative format. 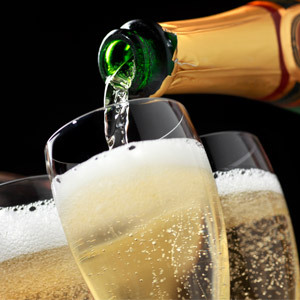 Learn the different champagne styles, labels, how Méthode Champenoise wines are produced, buying strategies, proper service, etiquette, and more. 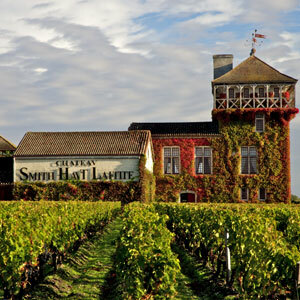 Burgundy – its wines are legendary, considered by many to be the greatest on this planet. Come find out why as we explore this holy grail. Italy! Italy! Italy! The Land of the Vine, nowhere else is wine so closely intertwined with daily life in every village throughout the Italy. 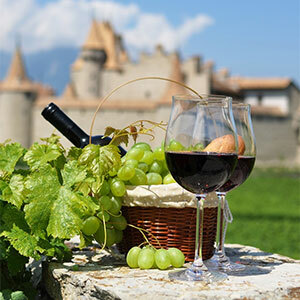 With over 900 indigenous grape varieties, it is a place where Wine comes with a dazzling array of flavours, along with focus, style and authenticity.